Bio Products Spain is an enterprise that was created in 2016 by a family with big orange farmers and a great environmental commitment. Our Enterprise in located in Vila-real (Castellón) where the first agricultural crops took place, in the year 1835. Because of that, Vila-real is the perfect place for growing citric fruits: between mountains that insulate them from the cold and near the sea for taking advantage from the humidity and the sun. Our fruits are sun-ripened and, after lots of checks, they become collected at their optimum ripening point, offering products full of vitamins and vitality. The main concern of Bio Products Spain are the organic fruits and vegetables, focusing from the beginning on organic citrus and organic olives. To produce highly nutrition food. Currently, the products and varieties that Bio Products Spain can offer are: Citrus fruits and olives. currently, Bio Products Spain packages its citrus fruits in the production facilities of 2500 m2 located in Villarreal, Spain. 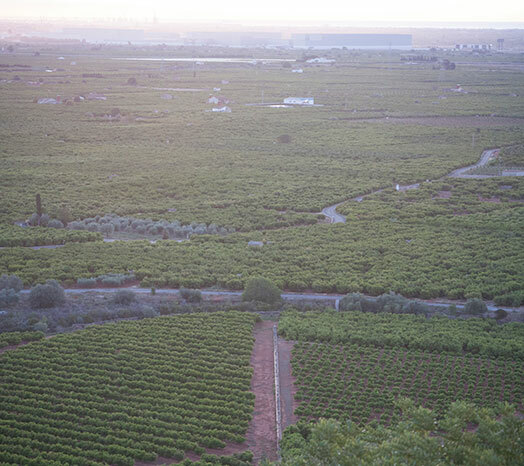 Additionally, the company has more than 50 hectares dedicated to the organic citrus fruits and organic olives growth, increasing the growing area every year. For the cultivation of organic products, Bio Products Spain uses cultivation-equipment exclusively for the organic cultivation. The organic production of Bio Products Spain is supported by the CAECV (Ecological Agriculture Comitee of the Valencian Community) certificate, with the register number CV4324E. In the work sphere, Bio Products Spain totally complies with United Nations’ ILO (International Labour Organisation) rules. With regards to the employment conditions of workers, they receive the economic reward due to them, all of them are in legal age and they are also registered in the Social Security system.